WhyNot!? 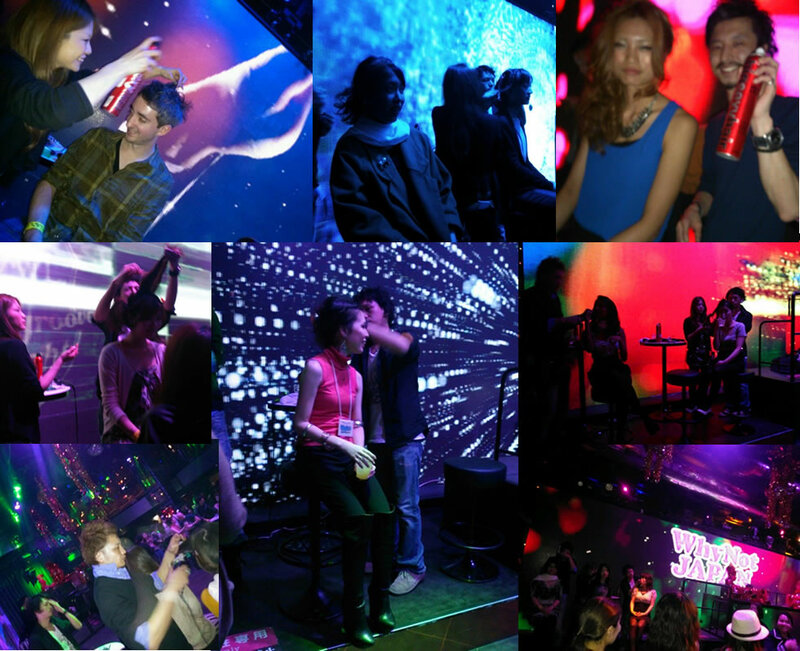 International Party is the most popular International Party in Osaka, Kyoto and Kobe held every weekend. About 200 people are expected to attend this WhyNot!? party in Osaka! It's a great opportunity to meet cool people, make new friends, find language exchange partners, learn other cultures, and romance in a casual club atmosphere. Each International Party has a theme such as Halloween, St. partricks, Yukata, Bling-Bling, Christmas, 80's Dance etc...Beer, cocktails, and soft drinks are provided for free drinking. Drink as much as you want, but be careful not to fall over. Look forward to seeing you there! Please check our International Party Photo Gallery. Also if your friend's B-day coming, let us know! We can celebrate your friend's B-day at our party! read more... (*Minors under the age of 18 are not permitted.) *Please be aware that many people will attend, so there might be a queue to enter the party. Professional hairstylists of allys hair will set your hair at the party! 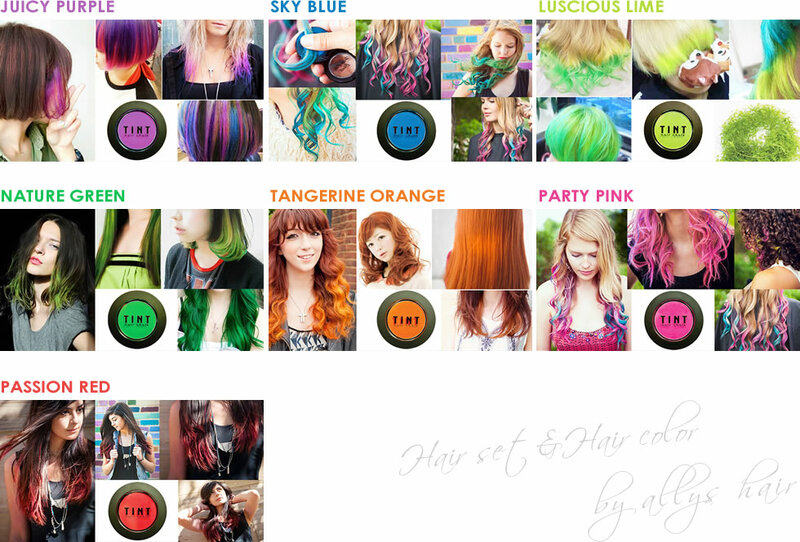 This time, we will use Hair color chalk「TINT」and give you the latest hairstyle! First 10 non-Japanese are 2,000yen! 3 min. walk from Subway Namba Sta. Go to Soemoncho St. from Ebisubashi-Bridge, and you will see it on the left hend.